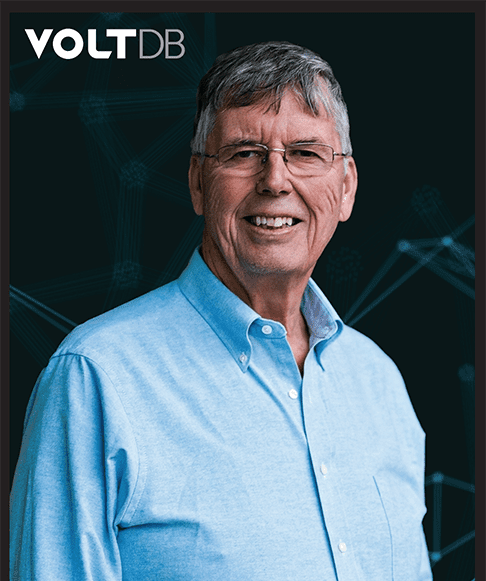 BEDFORD, Mass., Nov. 8, 2018 — VoltDB, the enterprise-class database that powers real-time intelligent decisions on streaming data, today announced that Turing Award winner, database industry pioneer and VoltDB Founder, Dr. Michael Stonebraker, will discuss the current market and disruptions around big data in today’s digital economy on Wednesday, November 14th at Big Data LDN (London). With a focus on how to build a successful enterprise-wide data culture, the event will take place at Olympia London in Kensington, London on November 13-14, 2018. Also on November 14th, Stonebraker will meet with conference attendees from 10:30 a.m. – 11:30 a.m. at the VoltDB booth (#426) to provide his thoughts on trends driving the industry forward and explain the vision behind VoltDB’s technology. On Tuesday, November 13th, David Rolfe, director of solutions engineering at VoltDB, will host a 30-minute discussion about how the architecture of VoltDB allows you to have low latency ACID transactions that scale, titled “Speed, Scale & Transactions: You Can Do All Of ‘Em At Once.” Rolfe joins an impressive lineup of speakers from top technology companies including IBM, Microsoft and Google. 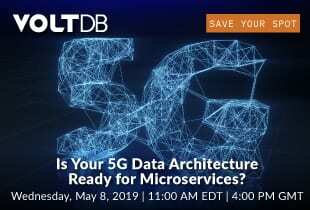 To learn more about VoltDB’s session or to register for the conference, please visit here.